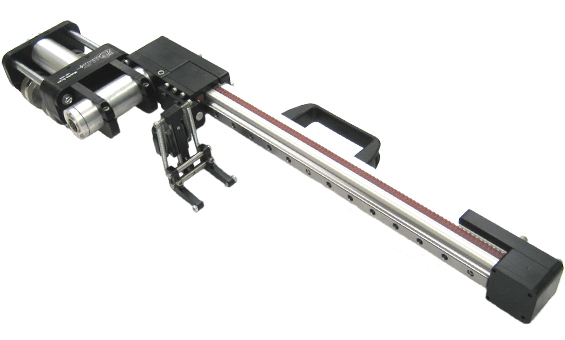 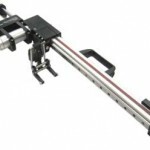 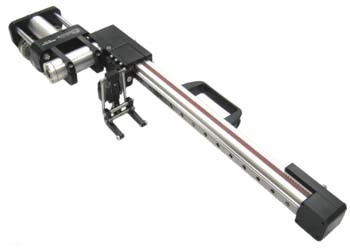 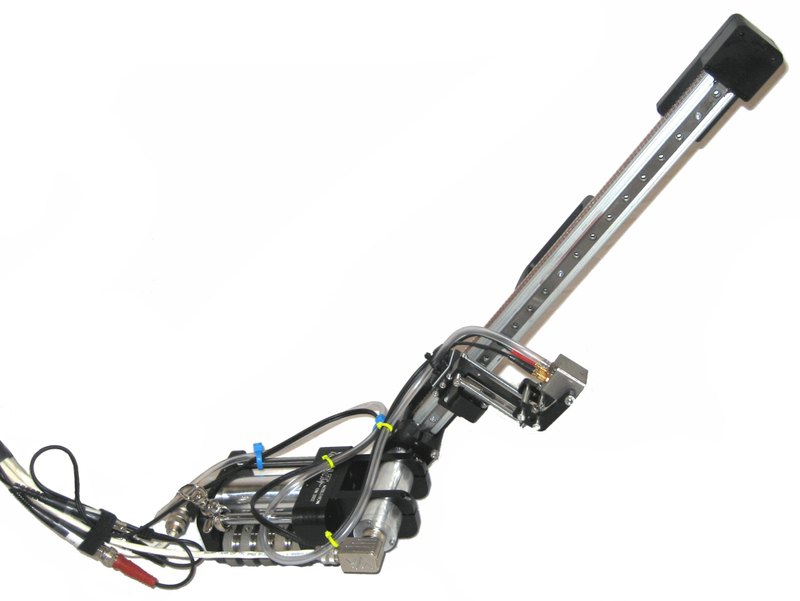 The Mobile-Scan is an ultra-portable automated 2-axis scanner. 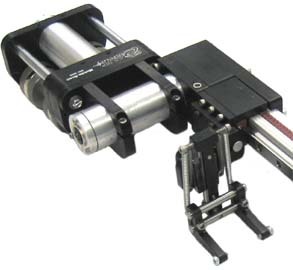 Its small, lightweight design is perfect for scanning elevated areas such as towers, turbines, and bridges. 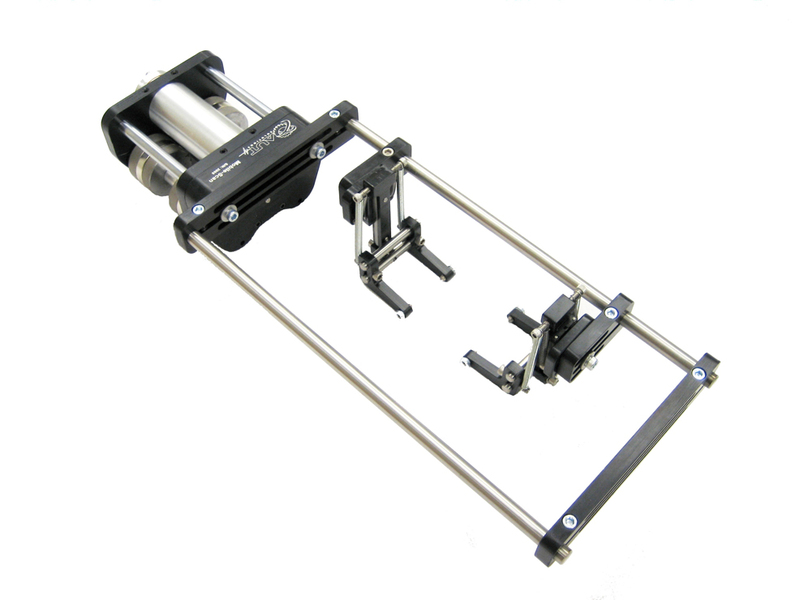 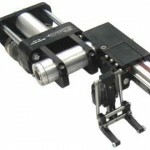 Its modular design means switching arms or motors takes only a few minutes and can be done in the field. The complete system, including the compact motor controller and umbilical fit in one case, making travel simple.